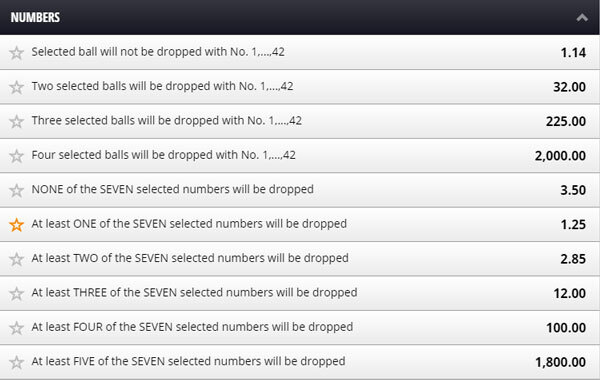 Betgames Lucky 7 is another lottery based game. It’s essentially the same as Lucky 5, the differences being there are more balls in the draw, 42, and there are more betting options. 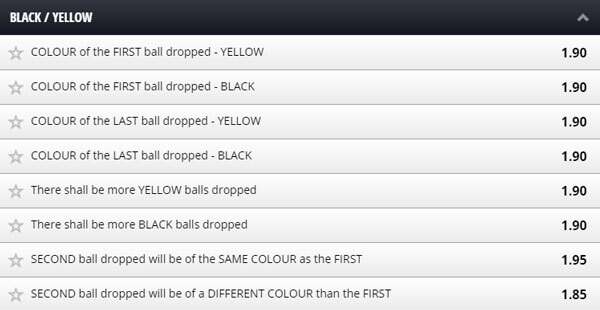 The even numbered balls are Yellow and the odd numbered balls are Black. There is a new live draw every 5 minutes. Before the draw starts you have the opportunity to place your bets. 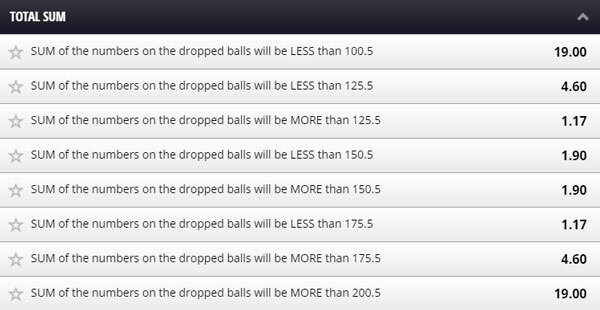 You can place as many bets as you like and in lots of different combinations. 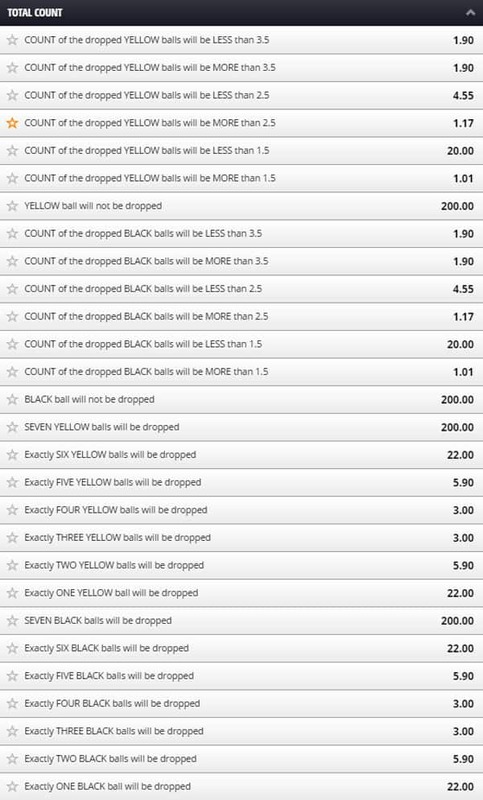 So if you have preferences for colours or totals or specific numbers you can make those bets. 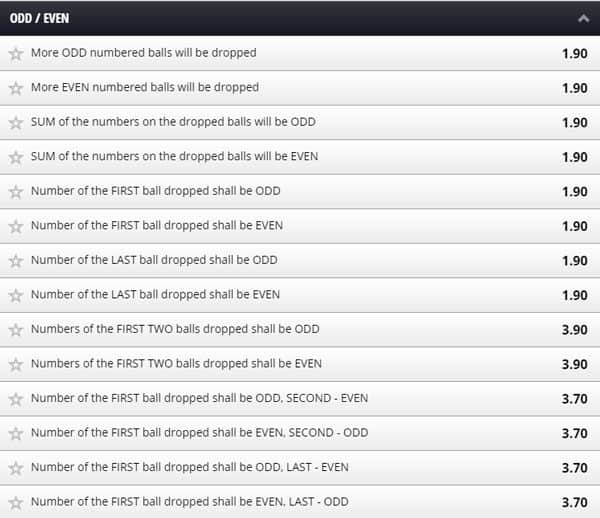 To make a bet you select the option and then on the betting slip you select the balls/numbers for that particular bet. 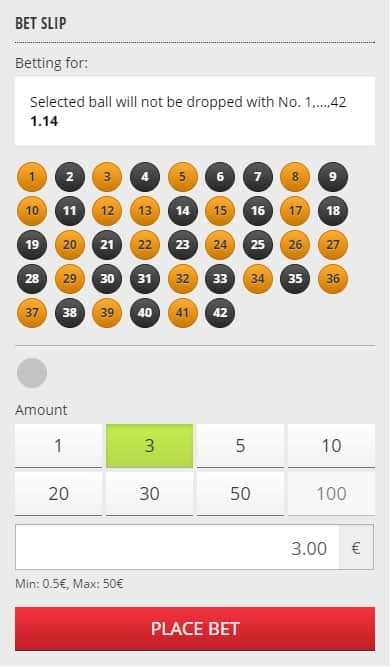 The betting slip adjusts the options dependent on the selection you make. Don’t worry if you miss the like I always seem to, it’s displayed on the splash screen and also on the Betgames Results page.